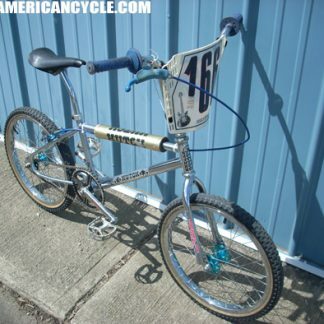 Americancycle.com sells BMX Parts of almost every brand. 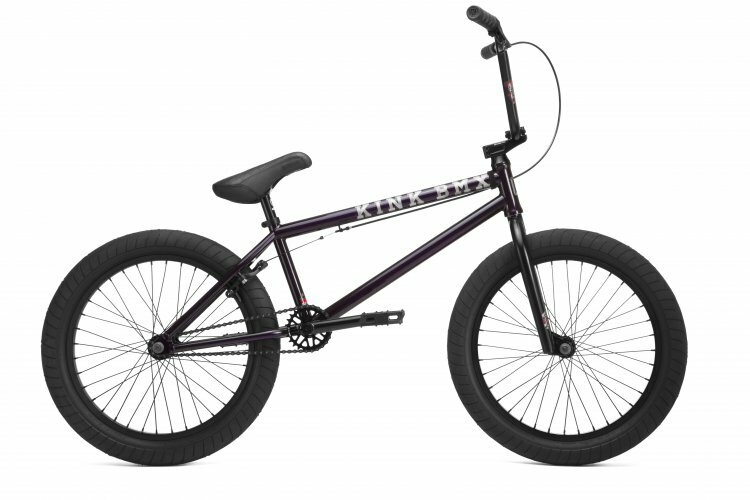 ACE has BMX Frame, BMX Forks, BMX Headsets, BMX Stems, BMX Brakes, BMX Cranks, BMX Sprockets, BMX Pedals, BMX Chains, BMX Freewheels, BMX Wheels, BMX Tires, BMX Tubes, BMX Seats, BMX Seatposts, BMX Seatpost Clamps. 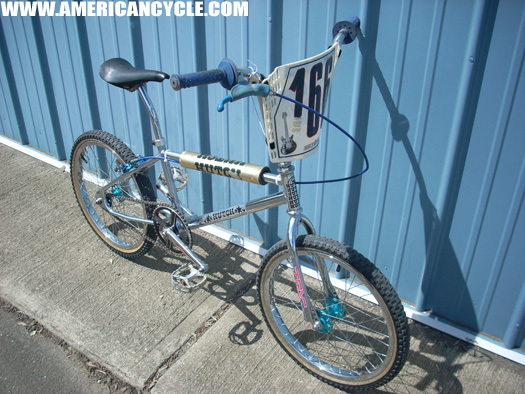 In fact there are about 23 different bmx parts that make a complete bmx bike. It takes special bicycle tools and mechanical skills to assemble one from scratch. You will need to learn about the different BMX Parts sizes and which parts are designed to fit with other BMX Parts. The main difference between old school bmx bikes and new ones it the headset and cranks BB sizing. New school BMX bikes use a 1 1/8″ threadless fork with a 1 1/8″ threadless headset. New school bikes have a slightly small mid bottom bracket shell so they take a Mid size Bottom bracket bearing and cup combination. The Mid BB is equal to the American BB size without the Cup that holds the bearing. New school bikes use a 25T:9T gearing and often have a 14mm rear axle and a 3/8″ front axle. With riders running their bikes a little harder and adding pegs the thicker stronger 14mm rear axle became the adopted axle specification. 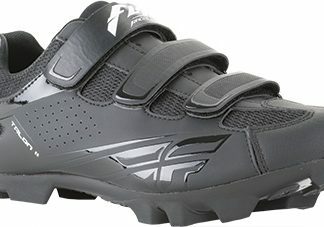 The pedaling ratio is the same when pedaling but appears much different. These New School bikes have the same size rims but riders are preferring much wider BMX Tires.